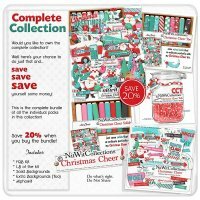 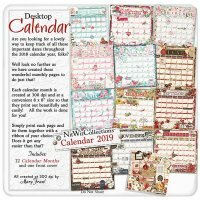 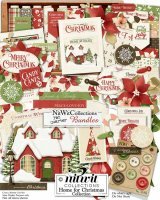 "Home For Christmas" Too additional background paper pack adds another 20 background papers to your repertoire when creating your Christmas cards, scrapbooking layouts and mini albums. 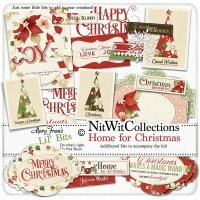 These background papers are NOT included in the FQB "Home For Christmas" Collection! 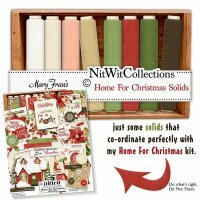 Included: 20 Digital background papers that coordinate and colour match my FQB "Home For Christmas" Collection. 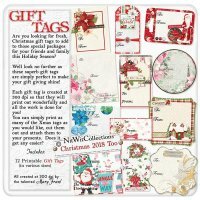 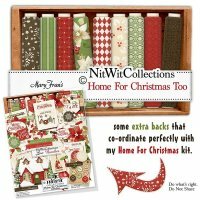 "Home For Christmas" Talk deserves a spot in your Christmas scrapbook layouts, cards and mini albums! 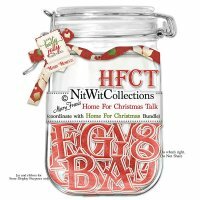 Take the time to spell out your feelings or phrases and let them shine in your Christmas creating this year. 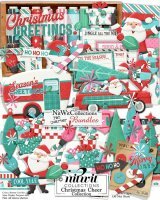 Included: 1 Alphawit set of uppercase letters, &, apostrophe, exclamation mark, period, question mark and set of numbers(0 to 9).